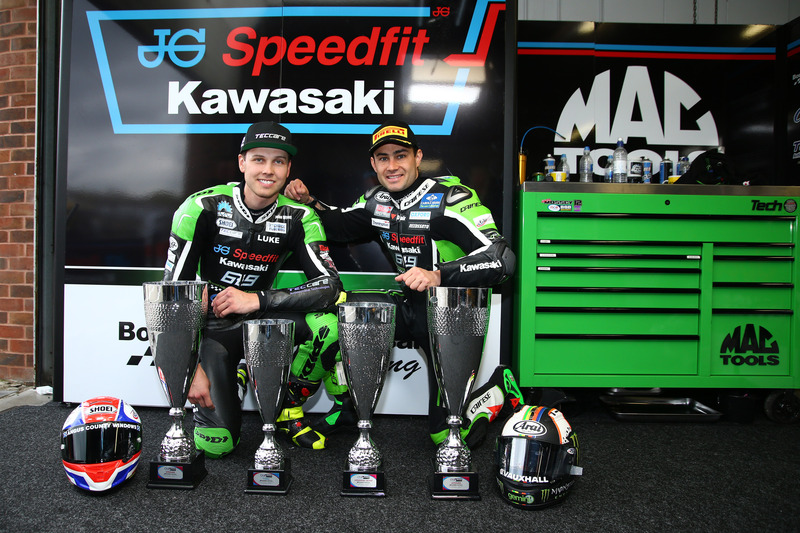 JG Speedfit Kawasaki celebrated another double win in the 2017 MCE BSB Championship this weekend after Luke Mossey clinched not only his first ever win but his first ever double race victory! 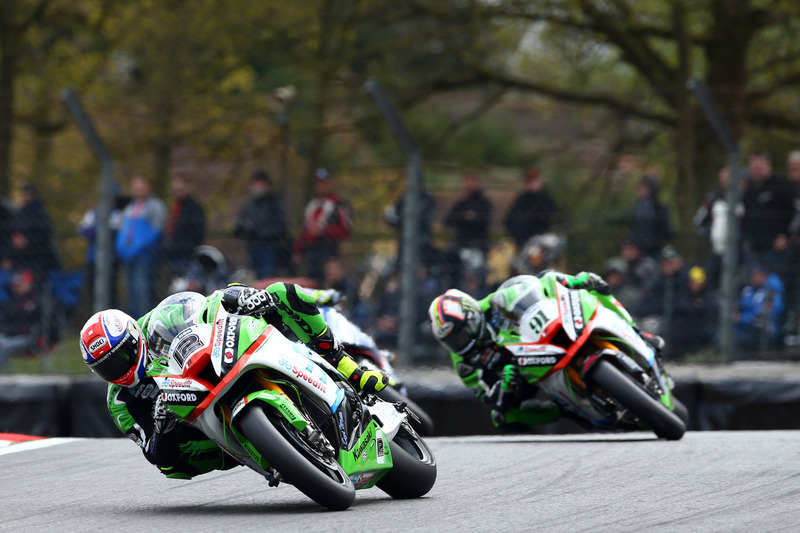 2017 British Superbike Championship, BSB R02, Brands Hatch Indy, Kent, UK. 17th April 2017. 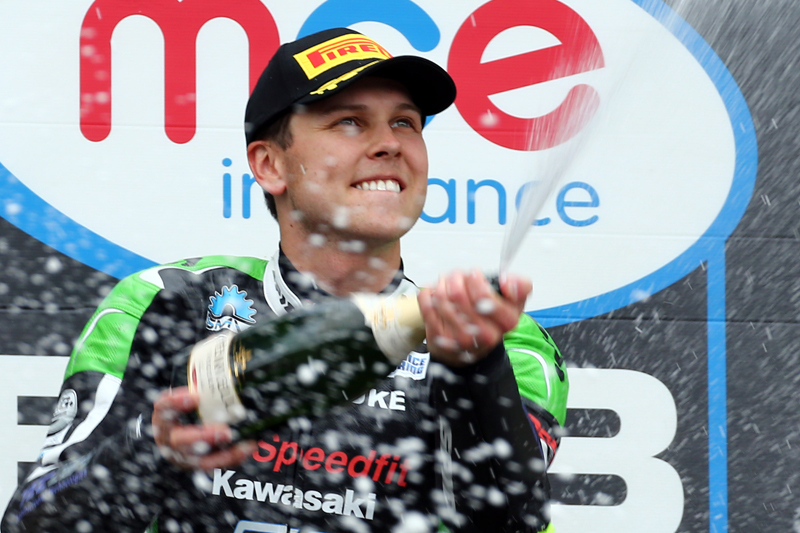 Mossey, from Royston in Cambridgeshire, gave a hint of things to come on the Kawasaki ZX-10R after setting an unofficial fastest ever lap time at Brands Hatch Indy in the opening qualifier which was then astonishingly surpassed in the final qualifier by James Ellison. 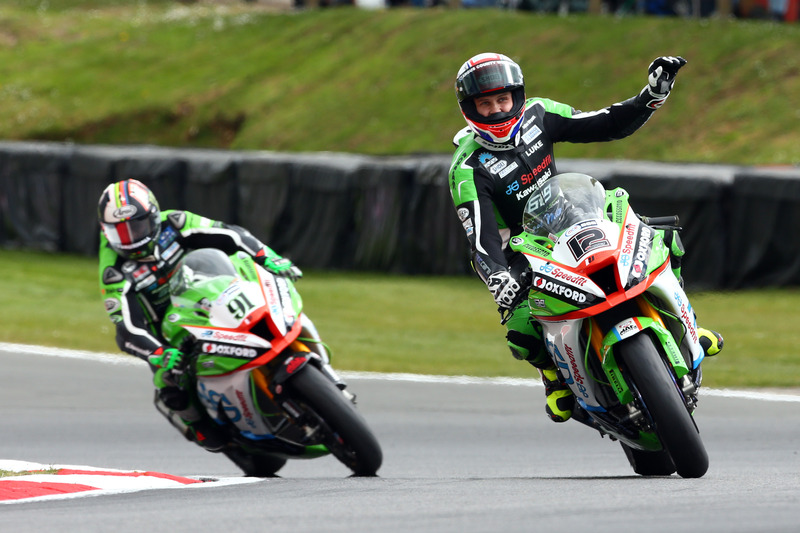 He started second on the grid behind Ellison with team mate Leon Haslam in third. Haslam, from Smalley in Derbyshire, led the pack on the opening lap but two laps later Ellison had regained the lead as Haslam ran wide at Druids. Ellison crashed out on the 12th lap leaving Mossey out in front ahead of Haslam and Christian Iddon. 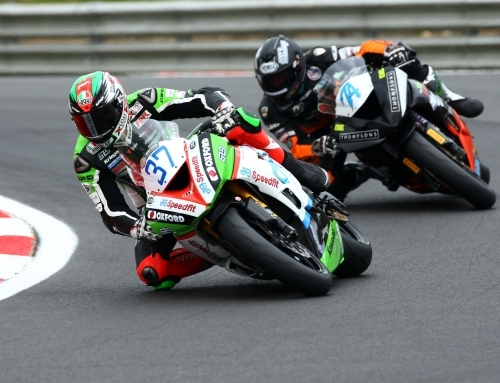 With the scrap for second place intensifying Haslam and Iddon traded blows before Iddon made a move at Paddock Hill Bend that kept Haslam in third. Mossey went on to claim the victory 3.529s ahead of Haslam in second. 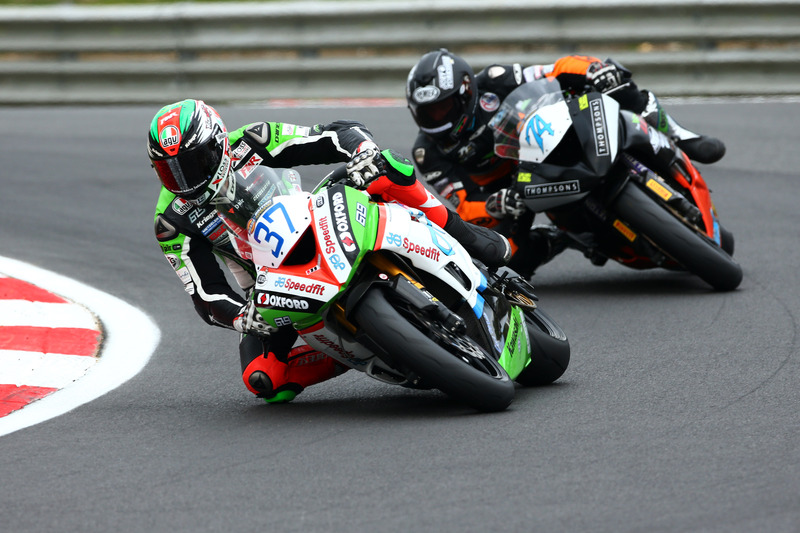 In race two Mossey started in pole with Haslam in second on the grid before slipping back in second behind his team-mate. 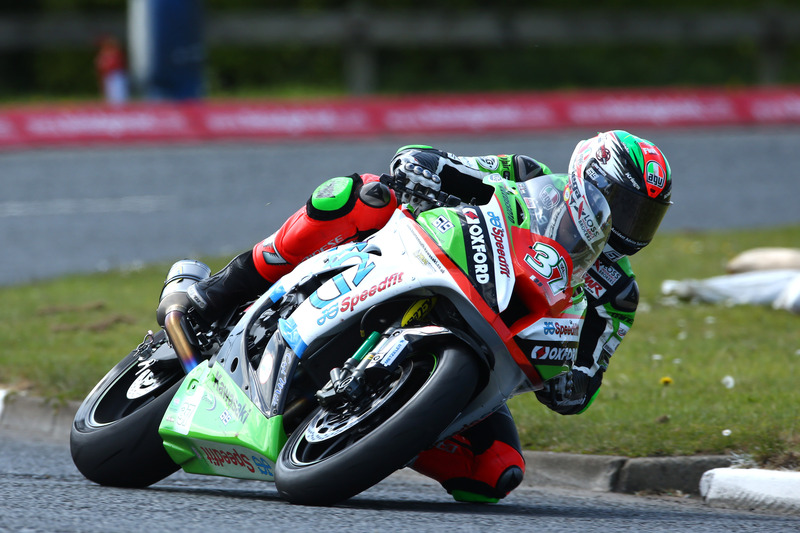 Mossey pushed hard to pass Haslam on lap five, regaining the lead a lap later. Iddon managed to overtake Haslam on lap nine, moving into second. ‘Shakey’ Byrne moved up into fourth on lap 16, and despite managing to overtake Haslam on lap 24, he crashed out for the second time this season. 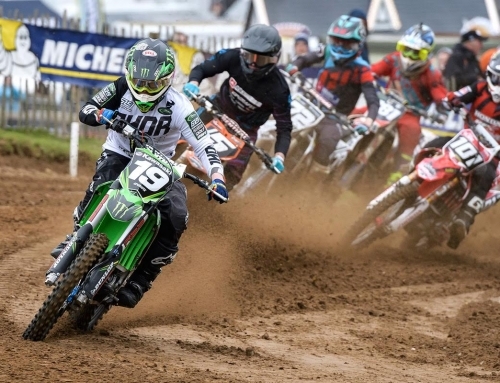 Haslam had to take evasive action which slowed him down but two podium finishes means he retains his position at the top of the championship table. 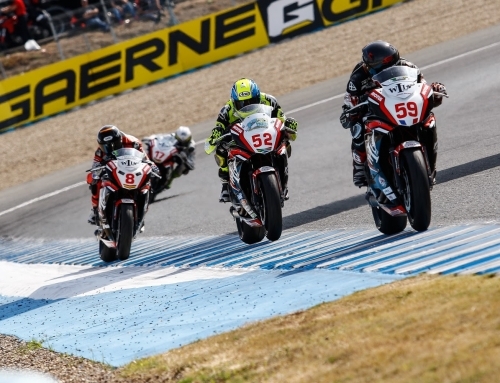 At the front Iddon closed the gap between him and Mossey on lap 17, but the 24-year-old managed to hang on to the lead to seal his second ever victory with Leon in third. In the Hyundai Heavy Industries British Sidecar Championship last year’s title winners Ricky Stevens and Ryan Charlwood took two excellent second place finishes behind the Carl Cox Motorsport duo of Tim and Tristan Reeves in both races. Reeves and Reeves grabbed the pole position by 0.825 of a second from Stevens and Charlwood. 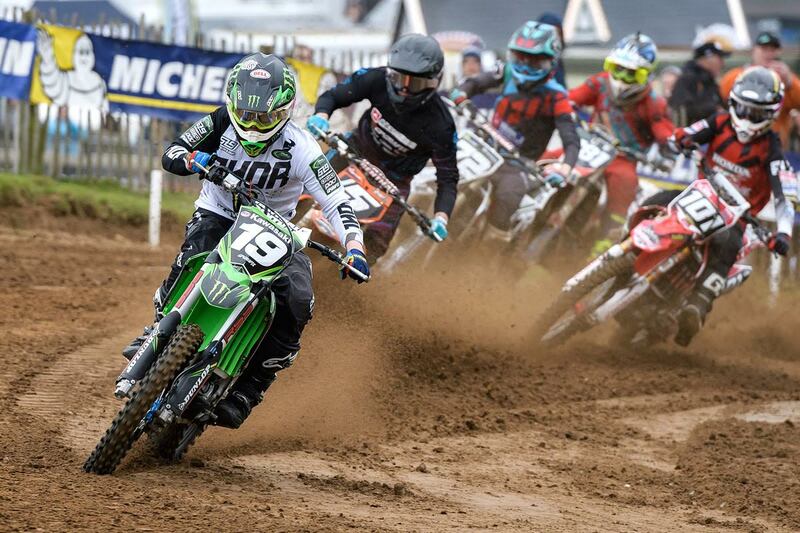 In race one Reeves and Reeves grabbed the holeshot from pole ahead of Kershaw and Clark in second. Recovering from a bad start, Stevens and Charlwood made their way into third place before crossing the finish line in second. With the top ten places being reversed for the start of the second race, it was Phil Bell and Tony Belsey who grabbed the holeshot but Ricky and Ryan climbed from ninth on the grid to secure another well deserved second. 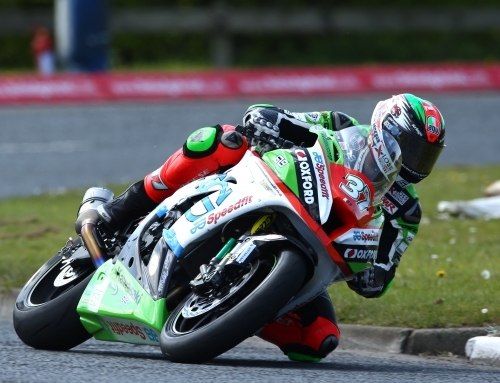 Mossey said: “Race one was a really tough and I was pushing hard to keep a consistent pace. I was surprised to win by 3.529s as I didn’t think we had that much pace. To win my first race like that at my local circuit is a great feeling but to win the double is a dream come true. 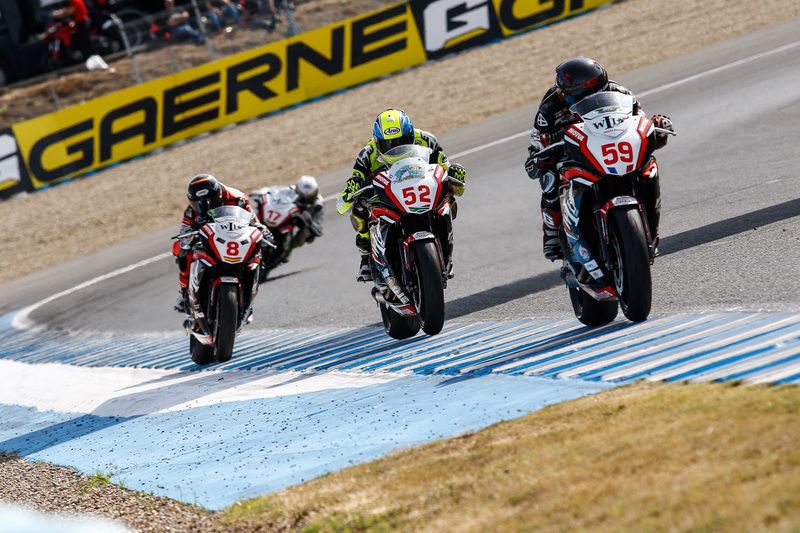 Haslam said: ““I knew Shakey was catching me in race one, and I was struggling to pass. I was on the back of Luke mid-race but he was riding consistent laps and I was unable to stay with him. It’s hard to pass here at the Brands Hatch Indy circuit but my aim was to be second and I made the pass stick on the last lap. I wanted to be in the mix and I made a few mistakes early on but overall I was happy with my performance. 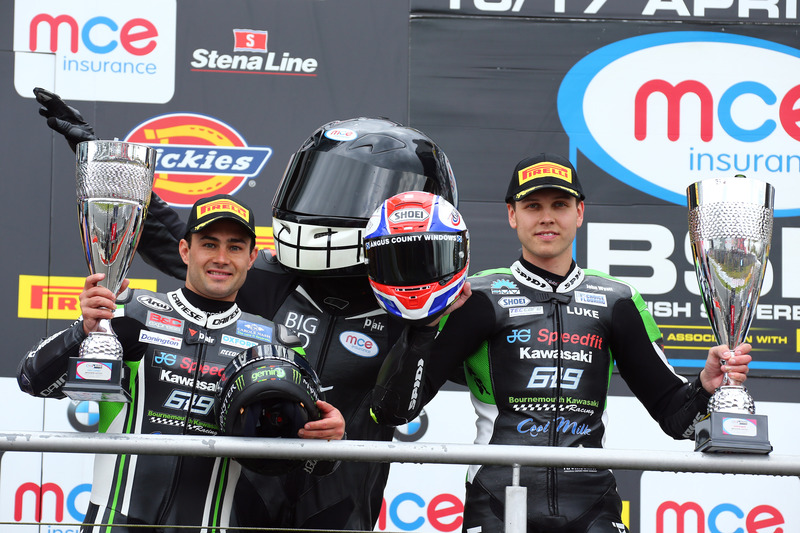 Team Manager Jack Valentine added: “It’s been another fantastic weekend for both riders – Luke especially as he has worked so hard to win a race and then he did the double! I am so pleased for the team and we are still one-two in the championship standings. 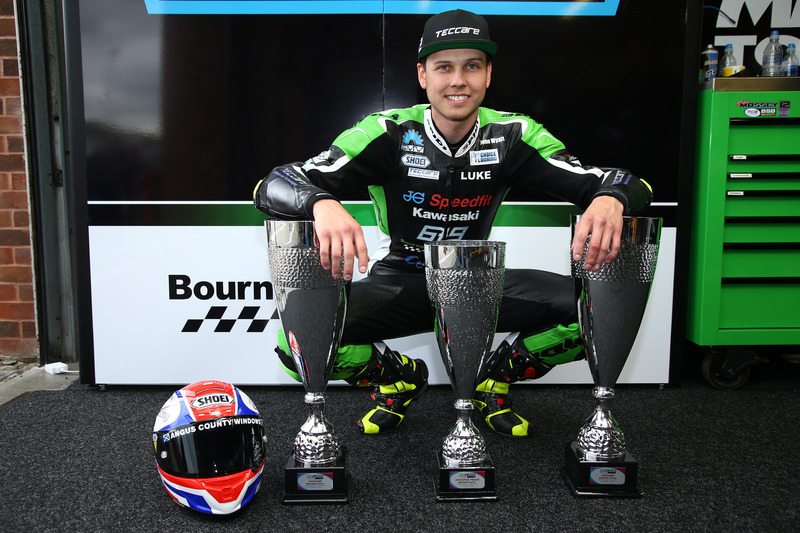 “I would like to say huge congratulations to Luke’s side of the garage for working so hard to get to this point and I’m glad they were rewarded so well this weekend. “Leon worked through issues during the qualifying session and he pushed hard all weekend to secure second and third in the two races. I am very happy with how everyone is working, together and the results that we are getting on the track are incredible. I’m pretty speechless at the minute but delighted at where we are and what we have achieved.